We would like to extend our congratulations to Canadian icon and friend TOM COCHRANE on his induction into the Canadian Music Industry Hall of Fame! 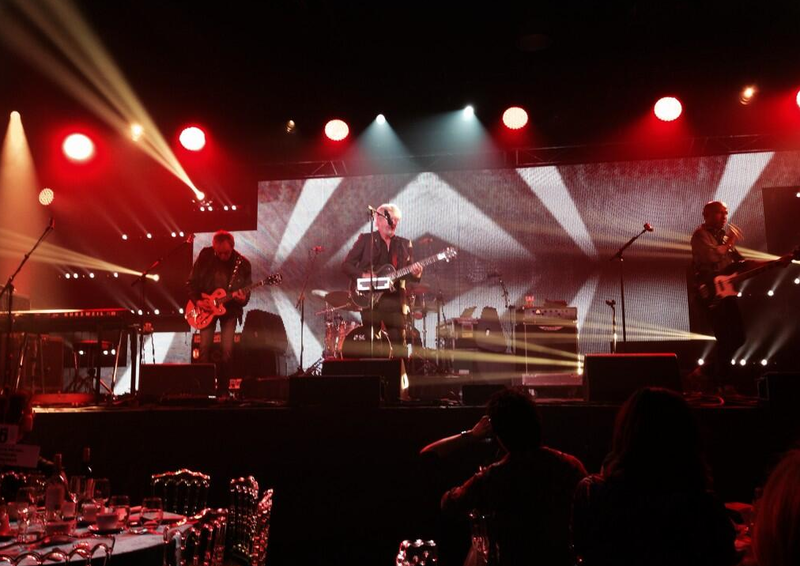 The induction ceremony was a part of the CMW Canadian Music and Broadcast Industry Awards at the Kool Haus in Toronto, Ontario on May 8th, 2014. Metalworks Founder, Gil Moore, presented the award to Tom.